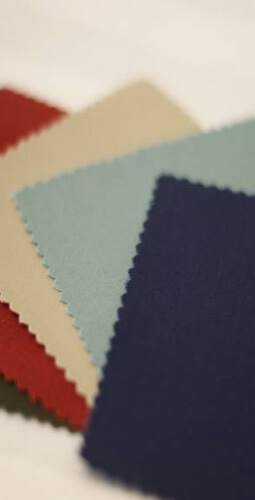 We offer quality coat styles in colors! Choose from our large variety of colors in lightweight poplin, heavyweight twill, or one of our lightweight prints. Please select No Belt Loose Belt Standard Buttons $15.00 Loose Belt Chef Buttons $16.50 Sewn Down Belt No Pleats $14.00 Sewn Down Belt 1/8" Pleat (1/2" removed) $14.00 Sewn Down Belt 1/4" Pleat (1" removed) $14.00 Sewn Down Belt 1/2" Pleat (2" removed) $14.00 Sewn Down Belt 3/4" Pleat (3" removed) $14.00 Sewn Down Belt 1" Pleat (4" removed) $14.00 Loose Belt White Matte Buttons $15.75 I'm ordering a Men's Tailored, Woman's Chic, or Contour Style which includes a belt.